significant emotional & behavioural challenges and where there are conflicted relationships. Good communication for a family is vital to the healthy functioning of the individuals. Often, communication is difficult for a variety of reasons and circumstances. 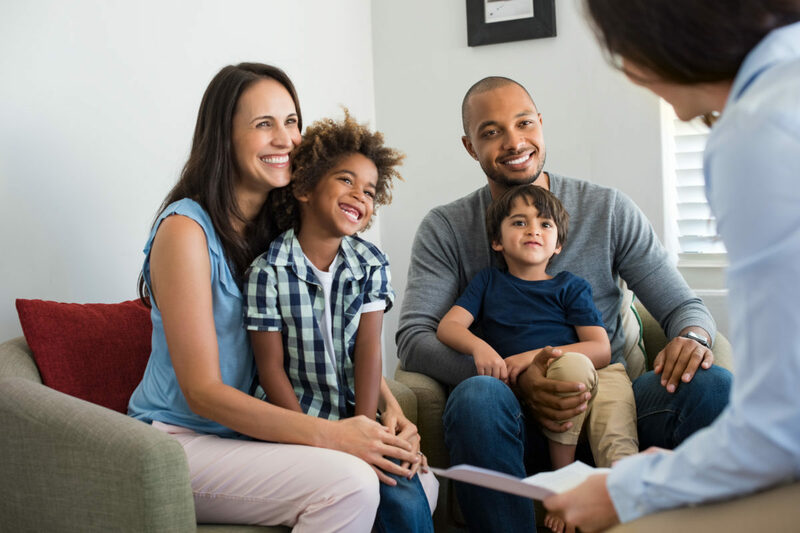 “Family Therapy aims to use the resources of each person in the family and of the family as a whole to deal with problems that are arising either in the family or in one or more individuals”. In family therapy, the aim is to assist each member of the family to take part in the communication process. Thus therapy is geared towards the “whole family” and includes significant others. It is not uncommon that the children and adolescents may also be seen individually.